1. Stay Moisturized: As the chemical composition of Extra Virgin Olive Oil is almost same like that of sebum (the natural lubricant of our skin), it is considered as a great natural moisturizer for both normal as well as dry skin. It gets absorbed in the skin instantly and ‘re-fatten’ the skin cells very easily thereby giving it a soft feel. 2. Get Rid of Dead Skin: When combined with sugar or sea salt, this oil can work as an excellent exfoliator. Massaging skin gently with these mixtures can remove the uppermost layer of dead cells and expose the fresh and healthy layer present right below. 3. 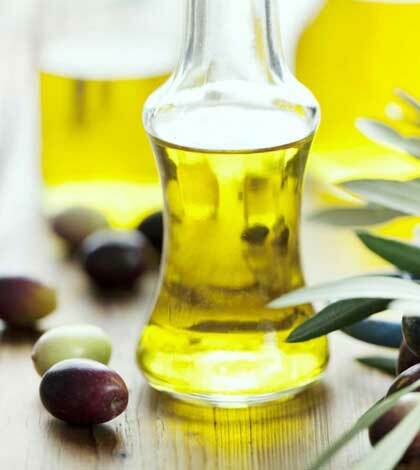 Perfect for Oily Skin: Unlike other oils, Extra Virgin Olive Oil is very light and non-sticky. It does not give an oily feeling upon application on the skin. Hence, it is a good beauty pick for oily-skinned people. 4. Kick Away Aging: Due to high level of purity, this exclusive olive oil is loaded with free radical-fighting antioxidants and skin nourishing vitamins. The antioxidants properties of the oil delay aging and give us a younger-looking skin by averting cell damage. Conversely, vitamins tone up the sagging skin and make it firm. 5. Prevent Skin Itching: You can also ward off the irritation of skin by massaging it with Extra Virgin Olive Oil. The antioxidants as well as fatty acids present in the substance make it a great healer. 6. Soft Smooth Lips and Under-eye Areas: The moisturizing and antioxidant properties of this olive oil can make the delicate parts of your face softer and smoother. You can use this on your lips or under-eye areas and leave for the whole night in order to get the best results. 1. Better Blood Circulation: Massaging your scalp and hair with Extra Virgin Olive Oil can enhance the circulation of blood throughout the scalp. As a result, the hair follicles get stimulated which results into thicker and stronger hair with faster growth. 2. 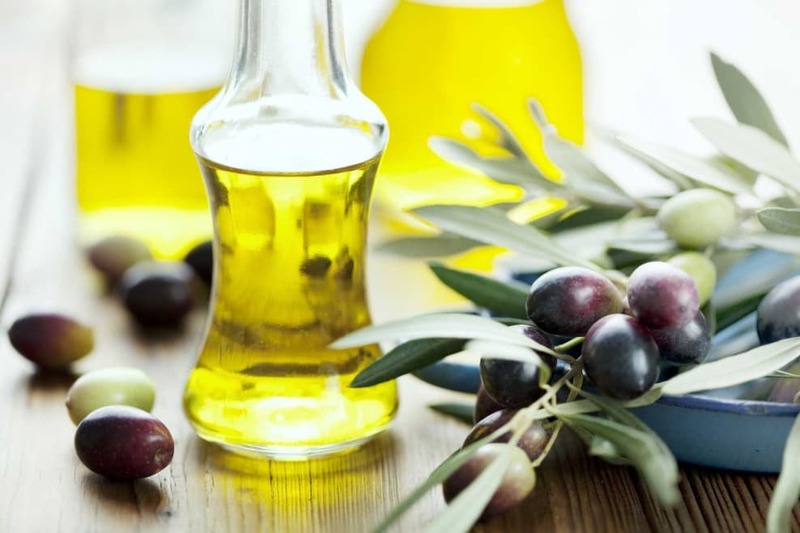 Rejuvenate Scalp and Hair: Being rich in antioxidants and other vital nutrients, this olive oil can repair the damages of the scalp as well as individual hair strands caused by various readymade hair care products and chemical hair treatments. It can also invigorate the hair by protecting it from UV rays of the sunlight, dust, pollution, chemicals used in styling products, and so on. 3. Drive Dandruff Away: If you have dry scalp, the chance is big that you are fighting against dandruff. Extra Virgin Olive Oil can be a great solution for you. Just massage it on your scalp with your fingertips in a rounded motion and wash after half an hour. Doing it at least twice a week will keep dandruff at bay. 4. Reduce Excessive Hair Fall: Extra Virgin Olive Oil puts a stop to hormonal imbalance that results into frequent hair fall. It also combats other factors like scalp infection, dirt, pollution, dandruff, etc. that can damage hair shafts and accelerate hair loss. 5. 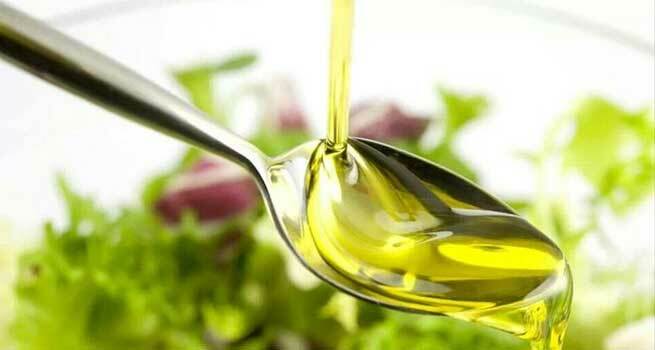 Repair Split-Ends: A bit warm Extra Virgin Olive Oil can help you repair the split ends of your hair. All you need to do is to massage your hair with it alternative days. So, what are you waiting for? Just reap the skin and hair benefits of Extra Virgin Oil and get gorgeous!